Mode Electrical are your Tasmanian distributors of the premium quality, reliable Sonnenschein range of off-grid batteries from Exide Technologies. 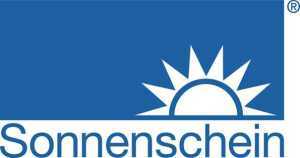 Various Sonnenschein Solar batteries are available to serve your individual solar energy storage requirements, including Sonnenschein Solar Block and the Sonnenschein A600 Solar series. The Sonnenschein Solar Block is an extremely powerful and reliable battery range for rough application conditions. 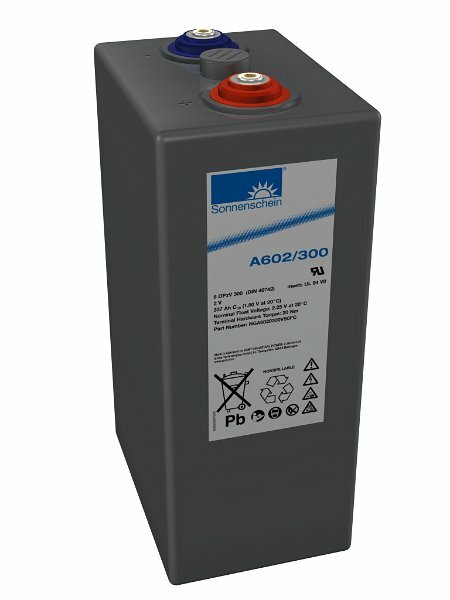 Nominal capacities for the blocks are 60 – 330 Ah (6 & 12 V), 1200 cycles at 60% DOD (depth of discharge) (IEC 896-2). 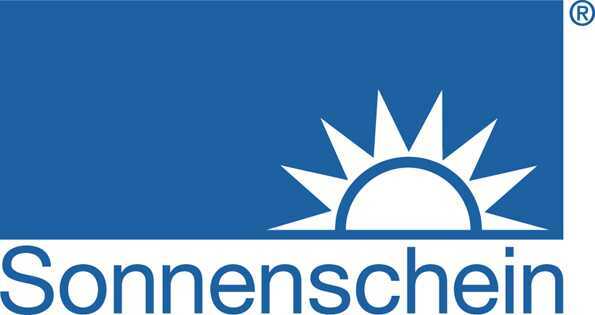 Sonnenschein A600 Solar series are ideal for medium to large solar applications, and are able to be mounted horizontally. Nominal capacities for cells are 294 – 3919 Ah (2V), 3000+ cycles at 60% DOD (IEC 896-2). Exide Technologies has a rich history spanning more than 120 years in the battery business. Exide’s strength in the industry positions them as a forerunner of industrial advancement around the world. With countless contributions to the growth of technology, Exide reflects the spirit of innovation and resilience at its best. Today, Exide serves the complex stored energy needs of customers around the world. They provide solutions that enhance vehicle performance and fleet utilization as well as those that reduce risk of temporary interruptions of power supplies. Thankyou to MODE for the absolutely outstanding work and attention you provided. We have absolutely no problems recommending your team to anyone who is interested in extremely high quality work for Solar, special and general electrical, at very reasonable prices.